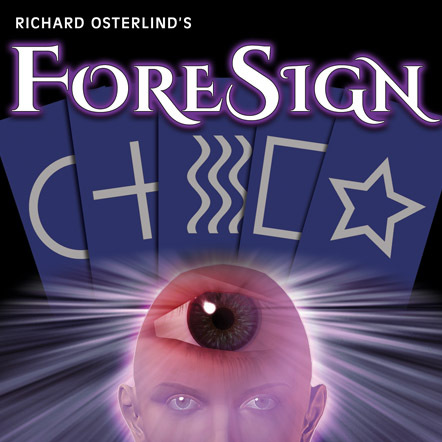 Millard Longman has long been one of the moving forces in modern mentalism! His Acidus Novus and Acidus Globus have become classics. There is hardly a mentalist alive who doesn’t use one or both of these in actual performances! Millard doesn’t put out material often but when he does, it is groundbreaking! 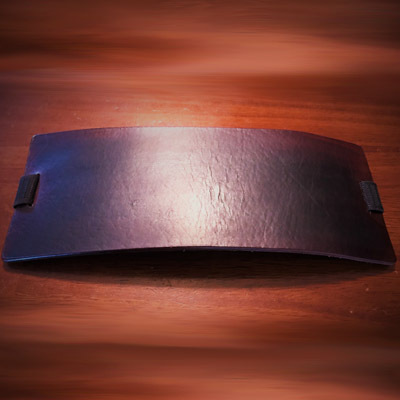 The techniques offered here have been secret and hidden for long over a decade. 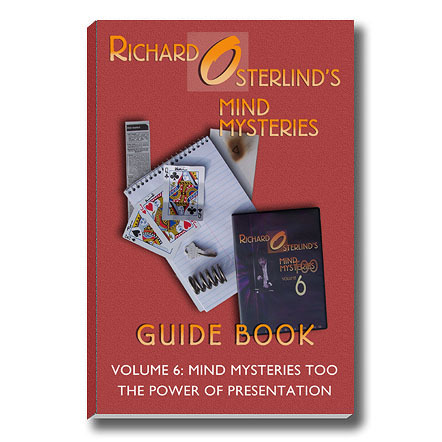 Richard and Millard share many similar ideas inside and outside of mentalism. They are best of friends. 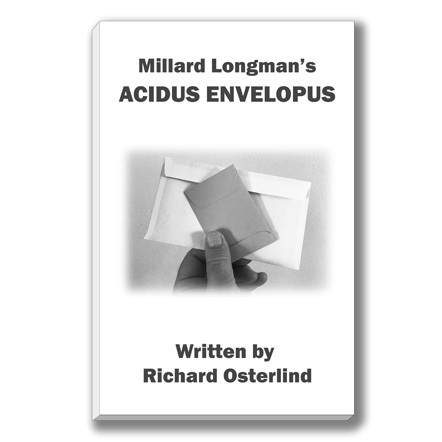 This is why Millard asked Richard to put his Acidus Envelopus into print. What Acidus Novus is to billets, Acidus Envelopus is to envelopes! Imagine having a spectator seal a folded paper inside an examined envelope and yet you know his thoughts! Imagine an entire stage act where legitimate security envelopes and index cards are used for a Q & A act. Nothing else comes into play and there is no preparation! Yet you are able to answer as many questions as you wish! Acidus Envelopus is more than just a single technique. This book contains ten chapters and is over 50 pages long. 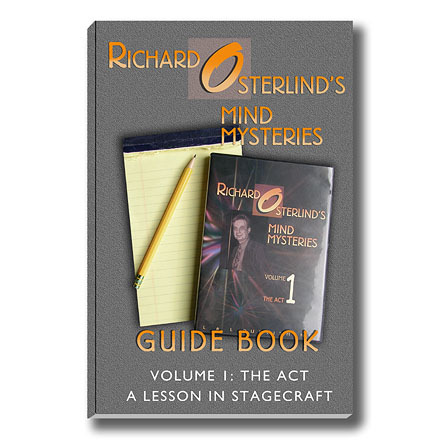 It features close-up and stage routines as well as a method for a killer Pseudo Psychometry presentation. What's more, Millard’s incredible approach to methodology, as well as his genius performing style, is thoroughly and painstakingly examined. 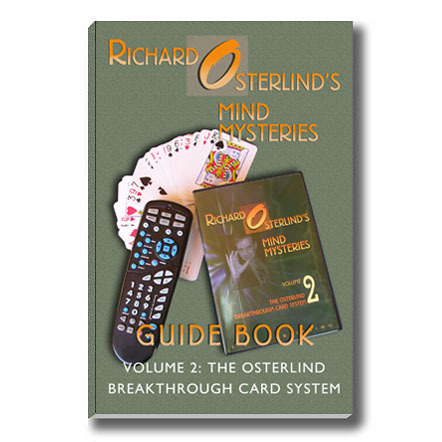 Learn how to be a real mind-reader! 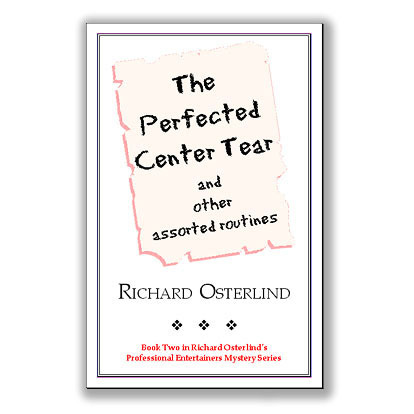 In addition to Millard’s ideas, Richard has also interjected a number of his own that go hand-in-hand with the tone of the book. These sometimes enhance Millard’s creations and sometimes become independent offshoots. You are getting the best of two great minds working together for the very first time!